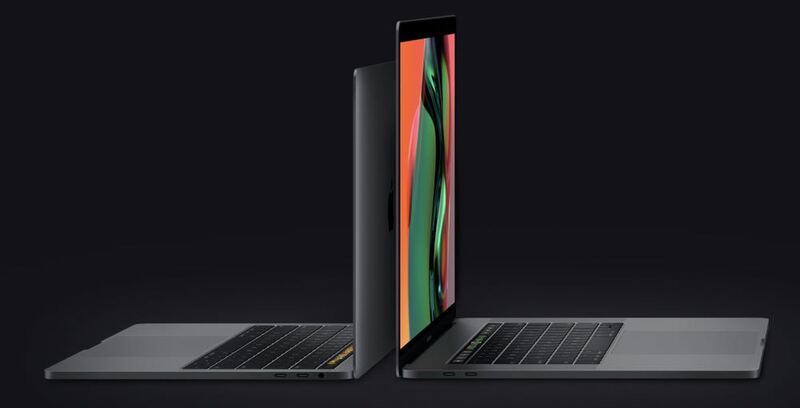 Apple’s new MacBook Pros are a noticeable step up and is the ideal choice for professional users which combine incredible performance with stunning design and engineering. 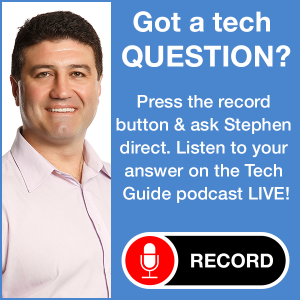 The new MacBook Pro might look just like the old MacBook Pro but the biggest improvements are under the hood where customers will find some serious power. As its name suggests, this laptop is aimed at the professional market and is ideal for photographers, developers video editors, game designers and anyone working with 3D graphics. These users require not only speed but raw processing power for their workflow. 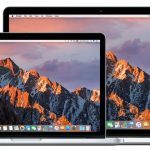 Tech Guide took a look at Apple’s new 13-inch MacBook Pro which is actually twice as fast as its predecessor. For those opting for the 15-inch model, you are going to get a 70 per cent improvement in performance. Certainly nothing to sneeze at. 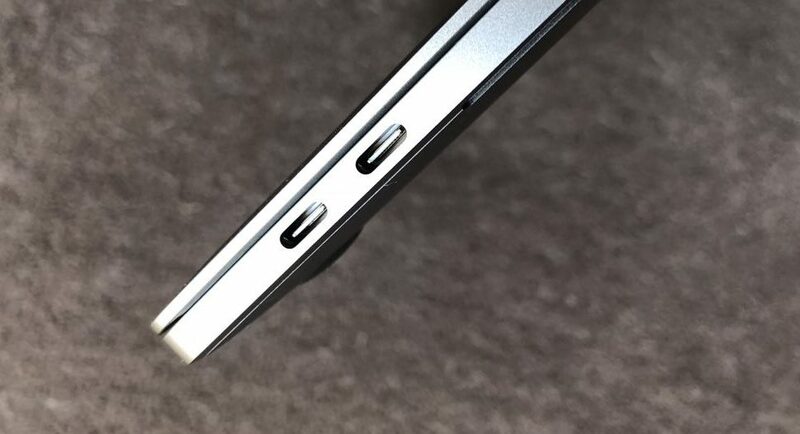 Design wise, the new MacBook Pros have the same remarkably thin and sleek design. Other high-end laptops are thicker and have massive events to cool the system. But you won’t find that with the MacBook Pro – it’s quite a feat of engineering that a laptop with this much speed and power can be so small and light. The 13-inch and 15-inch models but both have Retina display with LED backlighting. And for the first time, Apple has included True Tone so the screen displays accurate colours no matter what your lighting environment. 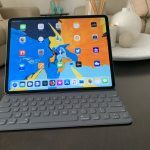 This is a big advantage for users who are working across multiple Apple devices including the iPhone and iPad Pro so images and videos look the same across all devices. 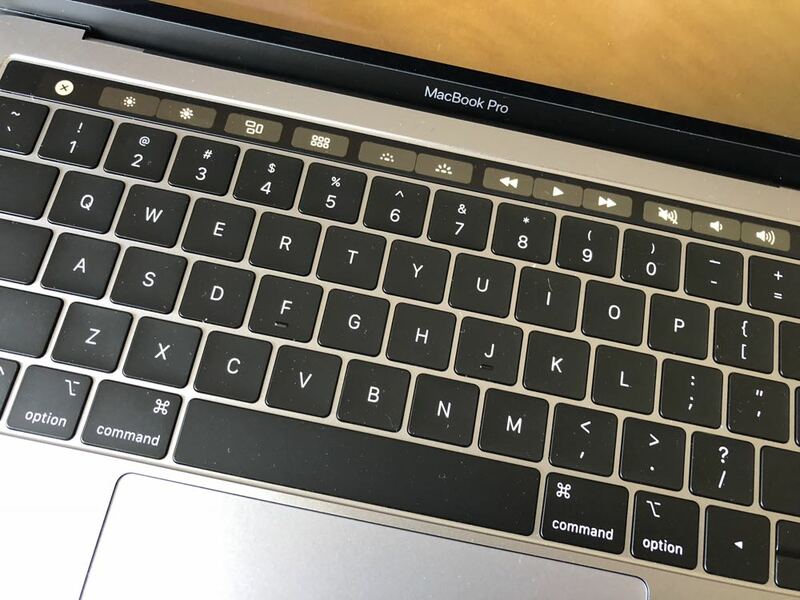 You still also have the Touch Bar, that versatile little screen above the keyboard that gives you an added layer of control and convenience no matter what application you’re running. At the end of the Touch Bar is the Touch ID fingerprint reader so you can wake up the laptop securely and authorised online payments. 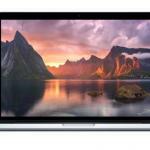 The new MacBook Pros feature the eighth generation Intel Core 6-core (15-inch) and quad core (13-inch) processors. 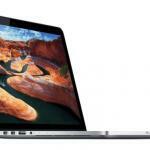 The 15-inch MacBook Pro can have up to 32GB RAM and up to 4TB of SSD (solid-state drive) storage. But this adds considerable expense to the build. Going from 2TB to 4TB on the 15 inch MacBook Pro is an extra $3,200. And going from the standard 16GB RAM to 32GB, you need to add another $640. 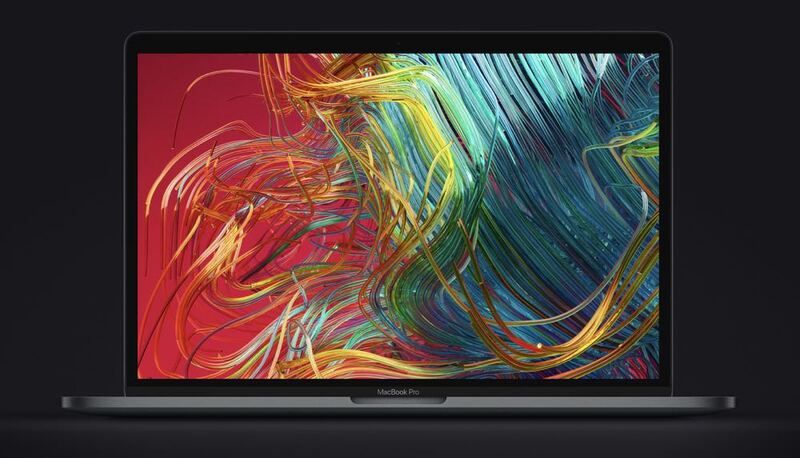 The base models of the 15-inch MacBook Pro come with either 256GB or 512GB SSD with 16GB RAM. 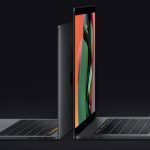 The 13-inch models come with 8 GB RAM, expandable to 16GB, and up to 256GB SSD which is expandable to 2TB – that expansion will set you back $2,100. 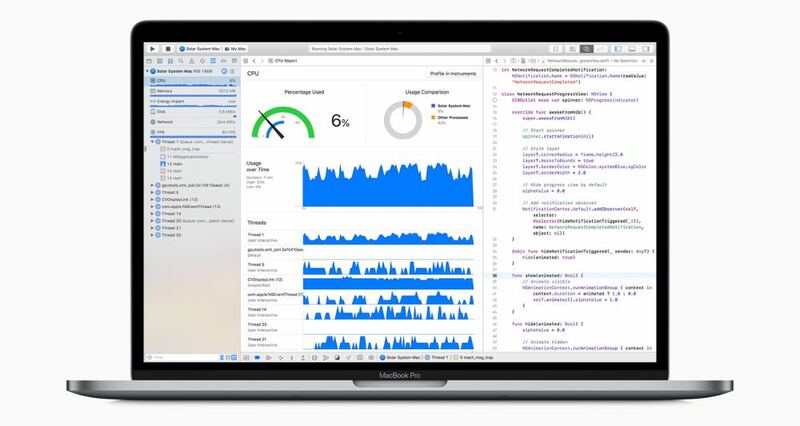 But there’s no arguing the MacBook Pro delivers on the performance side with turbo boosted speeds of up to 4.8GHz (15-inch) and 4.5GHz (13-inch) and SSD of read speeds up to 3.2GB per second. Some of the most demanding applications all run faster on the new MacBook Pros including Adobe Photoshop (up to 85 per cent faster), Pixelmator Pro (up to 75 per cent faster) and Final Cut Pro X (up to nine simultaneous 4K streams). There was an issue with clock speeds on the 15-inch MacBook Pro but Apple quickly remedied the problem with a software update. Graphics performance has also taken a step up for any users rendering and working with graphics tasks. 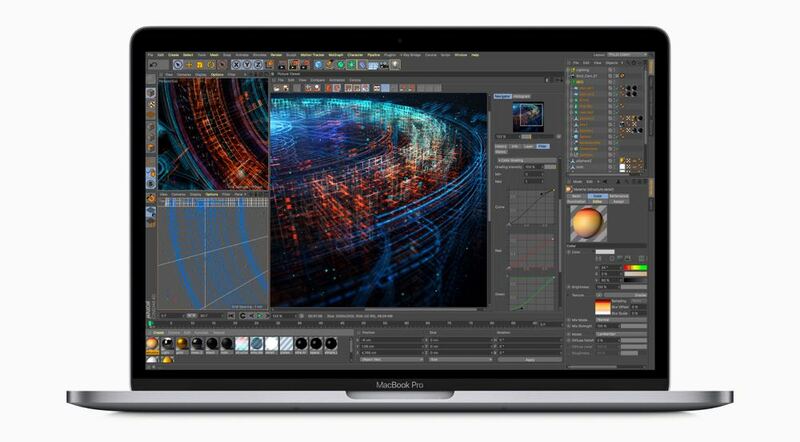 Blackmagic Design has even created an external GPU which works with the MacBook Pro so you can really up your game with desktop class graphics performance while still enjoying the portability of the MacBook Pro. Also included with the new MacBook Pro is the T2 chip, Apple’s very own silicon, which allows for secure boot and encrypted storage. Another benefit of T2 is the ability to summon Siri with your voice. 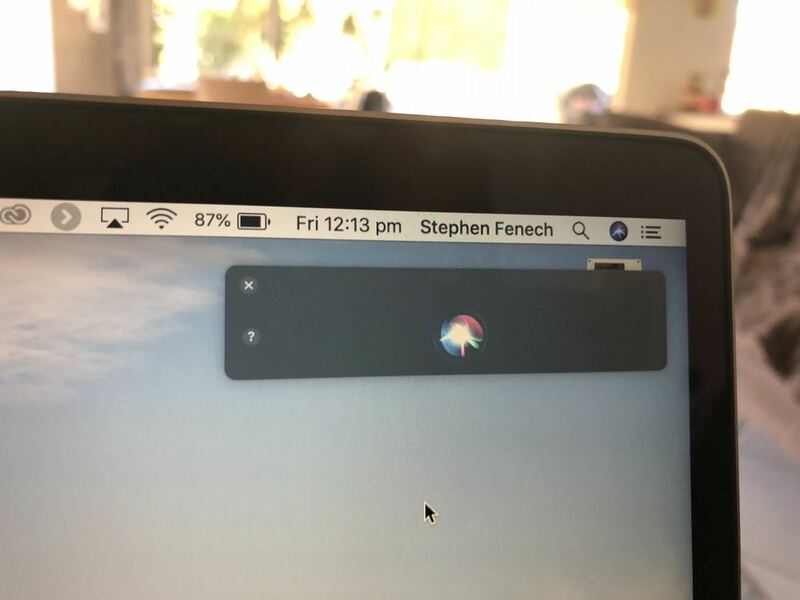 Now you can ask the MacBook Pro using the signature “Hey Siri” greeting to do things like open folders, open apps, find documents, answer you questions and play your music. This is a handy addition to the MacBook Pro and is another way you can get things done faster. Another change with the MacBook Pro is the keyboard. It doesn’t look any different but is now a little quieter thanks to a membrane below the keys. We did notice a difference, not that the previous model was overly noisy. But you can tell the key noise has been dampened slightly. There is also a new butterfly mechanism that provides four times more key stability than the regular scissor mechanism. Each of the MacBook Pros with Touch Bars come with four Thunderbolt (USB-C) ports. The 13 inch model without Touch Bar comes with two. On the battery side, the new MacBook Pros also get a big tick with up to 10 hours of runtime. For our testing with a 13 inch MacBook Pro, it easily lasted the entire work day after starting at 9am with a 100 per cent battery.